BALTIMORE, Md. 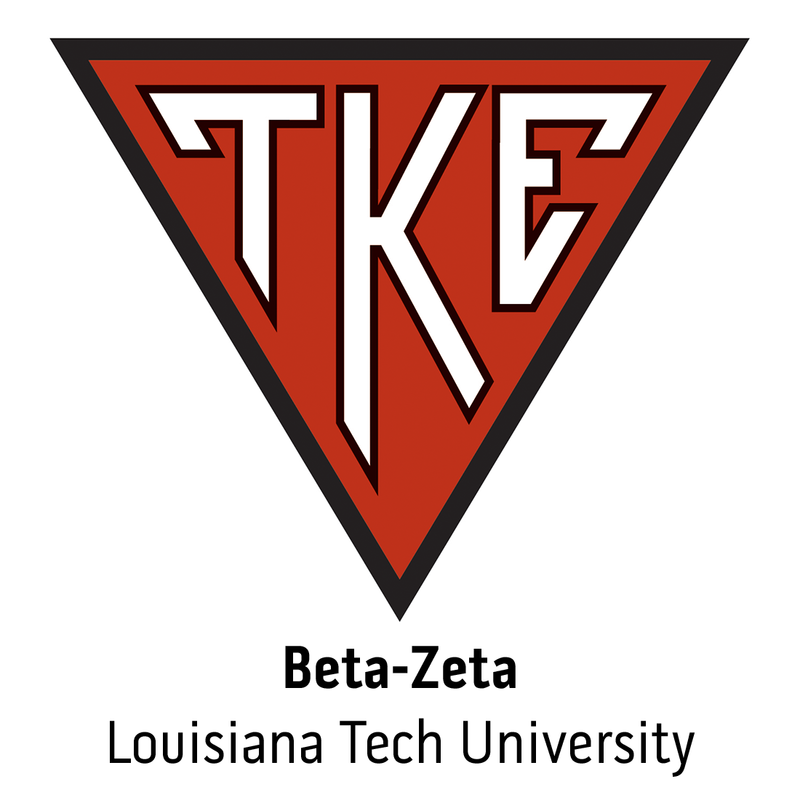 - The National Federation of the Blind (NFB), the nation's leading advocate for Braille literacy, announced recently that Frater Terry Bradshaw (Beta-Zeta, Louisiana Tech Univ. ), Hall of Fame NFL quarterback, current football analyst and co-host of FOX NFL Sunday, will serve as a National Ambassador for Braille literacy.